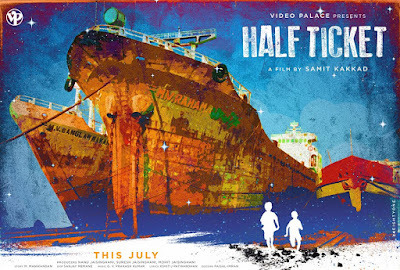 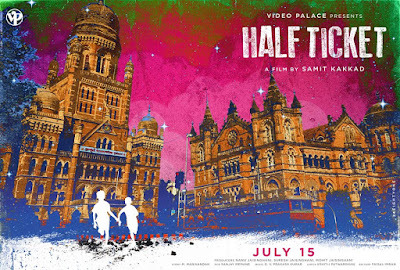 Recently the digital poster of upcoming Marathi movie "Half Ticket" was released. The digital poster released is simply outstanding by looking at it you will also agree that we can use it as an art piece in our home. 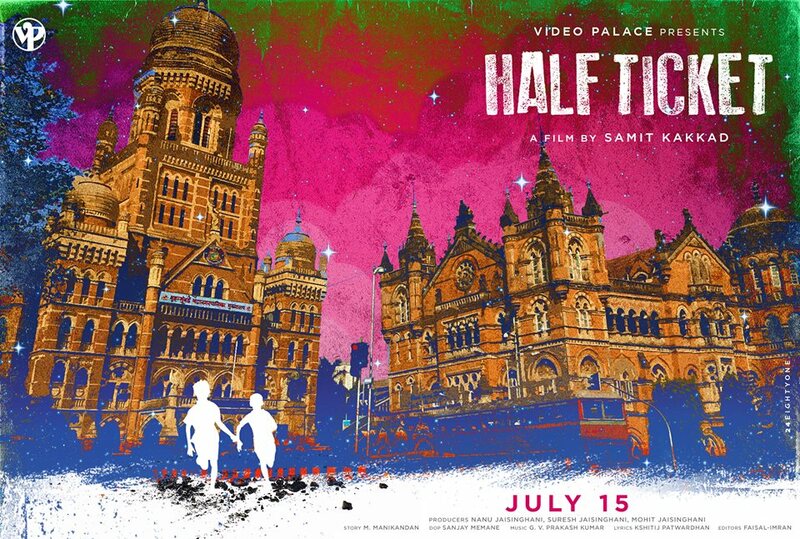 The color used are awesome by looking at digital poster itself day by day excitement about the film is increasing. 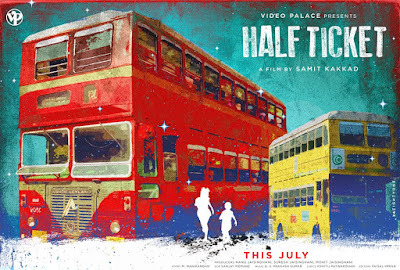 The film is directed by 'Samit Kakkad' who has given us superhit film 'Aayna Ka Bayna', 'Nanubhai Jaisinghani' is producer of the upcoming film. 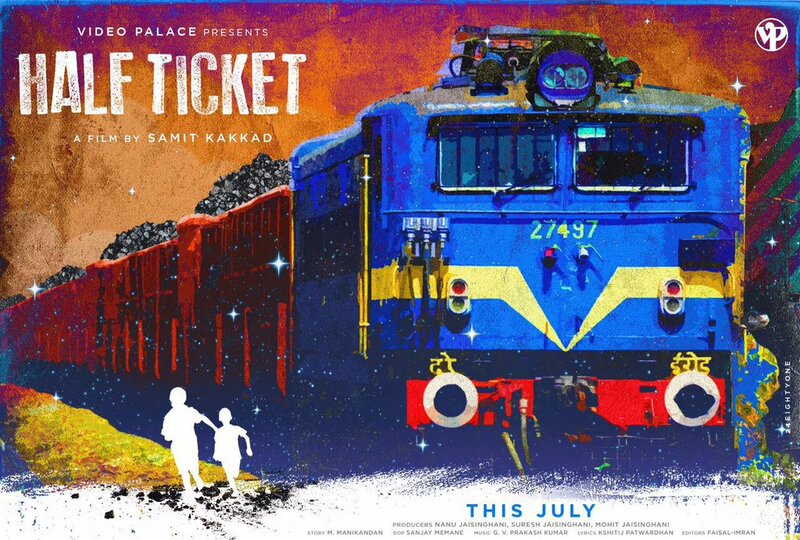 The movie will be releasing in 2016 July.